A PIL filed by a woman of Villupuram district seeking to declare Rule 3(C) of the Tamil Nadu Temple Entry Authorisation Act 1947, as unconstitutional, null and void as it prevents “women at such times during which they are not, by custom and usage, allowed to enter temples." They then adjourned the hearing to April 25. Last week, the Supreme Court heard a case relating to prohibition of women from stepping inside the precincts of Sabarimala temple in Kerala and even sought to know the rationale behind the customary ban. The said case was referred to the three-Judge bench by a two-Judge bench comprising justices SB Sinha and VS Sirpurkar on 8 March 2008, in view of the serious Constitutional questions involved. Read the Live Law cover here. "Every Hindu woman has a fundamental right, like every Hindu man, to enter any temple under the control of Hindu Religious & Charitable Endowments (HR&CE) department," she said. 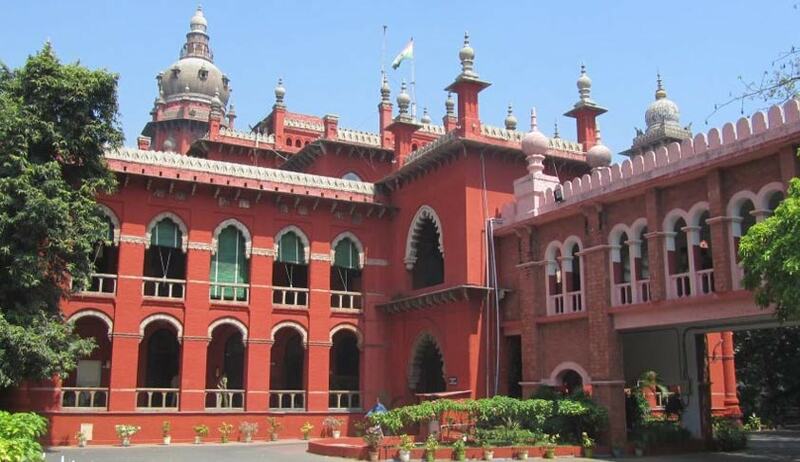 Alleging discrimination between men and women, the petitioner S Aarthy said she was a Hindu and there are hundreds of temples in Tamil Nadu administered by the Hindu Religious and Charitable Endowments Department. Aarthy said that no rules, statutory or otherwise, can prescribe any condition on women relating to a particular point of time during which they can be prohibited from entering a temple and worship. "The expression 'at such times' used in the rule is vague and not explained anywhere." Read other related stories on Sabarimala temple case, here at Live Law.